Ma’n H. Zawati (LL.B., LL.M., Ph.D. (DCL)) is the Executive Director of the Centre of Genomics and Policy in the Department of Human Genetics at McGill University. He is also an Associate Member of McGill’s Biomedical Ethics Unit. His research concentrates on the legal, ethical and policy dimensions of health research and clinical care, with a special focus on biobanking, data sharing, professional liability, and the use of novel technologies (e.g. mhealth apps, WGS, WES) in both the clinical and research settings. Dr. Zawati is funded by CIHR, Genome Canada, and Genome Quebec. His work is interdisciplinary, drawing together perspectives from law, ethics, bioinformatics, genomics, and policy. He’s also a frequent presenter on a variety of the most critical and topical issues in healthcare and the biosciences. He has appeared at 100+ international conferences, symposia, meetings, and has shared his expertise with universities, research ethics boards and law firms. 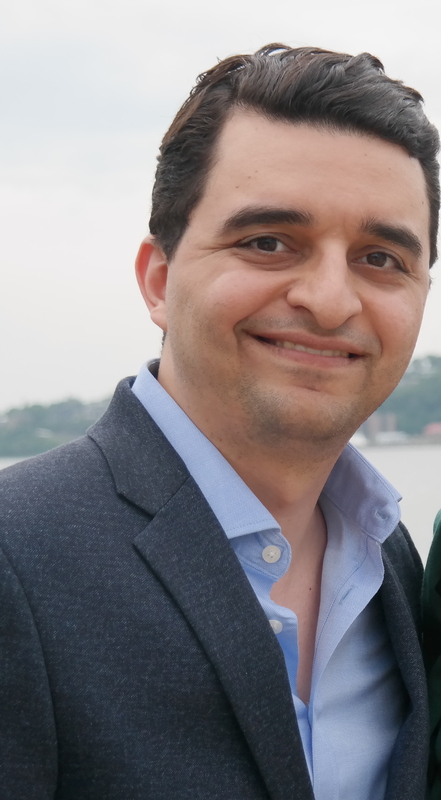 Dr. Zawati has published 13 book chapters and 45+ peer reviewed articles in leading publications such as Nature Reviews Genetics, the Canadian Medical Association Journal, the Journal of Law and the Biosciences, the Journal of Medical Genetics, and the McGill Journal of Law and Health. In 2015, he was awarded the Queen Elizabeth II Diamond Jubilee Scholarship (stay at Oxford University) and was named a Royal Society of Canada Delegate for the IAP Young Scientists of the Year international symposium. In 2014, the Young Bar Association of Montreal named him as one of its Lawyers of the Year. This content has been updated on February 1, 2019 at 15 h 48 min.